A mistake happened on January 1st 2017. A ground staff from Charlotte Airport (CLT) got locked into a cargo hold. 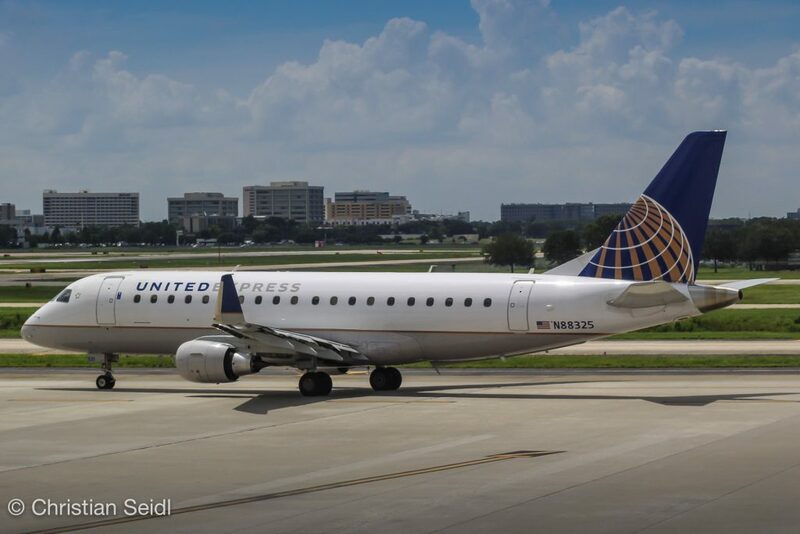 This incident occurred on flight UA6060 to Washington D.C. (IAD) with the United Express Embraer 175 regional jet, operated by MESA Airlines, (registration N87302) with 76 seats. The man has loaded the Embraer 175 at Charlotte Airport. During this process, the fray traps were closed behind him. These planes do have two cargo holds, one in front and one behind the wings, both are pressurized and heated. The regional jet reached a calibrated altitude of 27,000ft, where the outside temperature is approximately between -30 to -40 degrees Celsius. At this temperatures there would be a danger to life. After almost one hour of flight time, the E-Jet landed as scheduled at 4:14 p.m. local time. The ground staff left the cargo hold after the landing in Washington D.C. (IAD). According to United Airlines, the man overcome very well, he also refused medical assistance. It is still unclear, how it could come to the incident, but the investigations have already begun. There will be an update when the investigations are finished. United Express Embraer taxing in TPA.